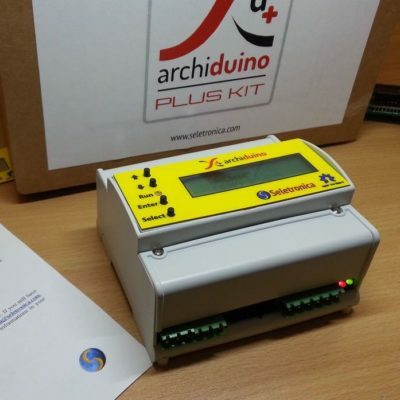 In this video we show you how much easy is the assembly of Archiduino with a couple of SnipCards. The video has no commentary but below we list the points where – in our humble opinion – a little explanation could be helpful. 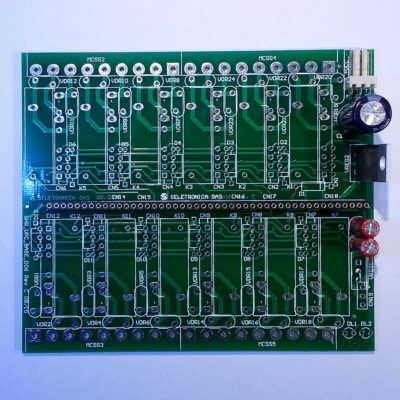 0:20: this is an ADA SnipCard being mounted on slot M7; on the standard base board there’s always a power relay on slot M11, so if the board is placed in front of you from relay side you can count – from left to right – M12 / M11 / M10 / M9 / M8 / M7. A good way to identify the right side of the base board is to look at the power connector (3 pins): it’s always at the left of the M1 slot. 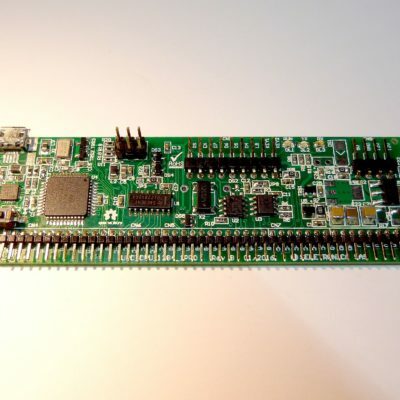 0:32: the chip on the SnipCard is an ST3232, so the SnipCard is a COM RS232. It must go in the slot M2, the “Serial1” slot (unless you use some SoftSerial library). 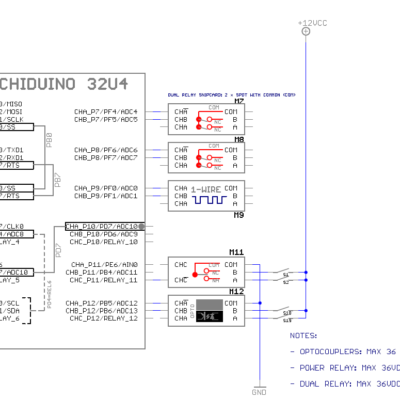 1:03: if you expect to use Archiduino enclosed in the DIN Box, you must put it into there WITHOUT the CPU. If not, the base board with the CPU won’t enter in the box. So, first put the base board with SnipCards, then fit the CPU board on the socket. 1:11: the board falls into the space between two small edges, look at how to check the best fit. 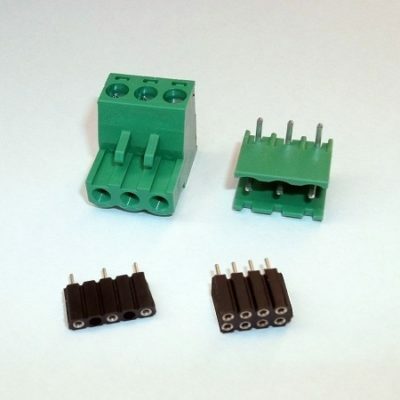 1:18: the CPU male connector has a 2 mm pitch, be careful when inserting in the female connector on the base board. Look at the right orientation: Archiduino is in front of you with the two LEDs at your right hand, and the CPU has the Atmel processor in front of you with the 2 mm pitch connector set downward. The insertion should be done keeping the CPU board slightly askew, beacuse the two flanks are very close to the ensemble in order to minimize the gap and mechanical stress. 1:40: when the extremities of the 2 mm pins are just in place on correspondent holes of the female connector, you should apply with both thumbs a gentle pressure on the CPU board perpendicularly to the base board. 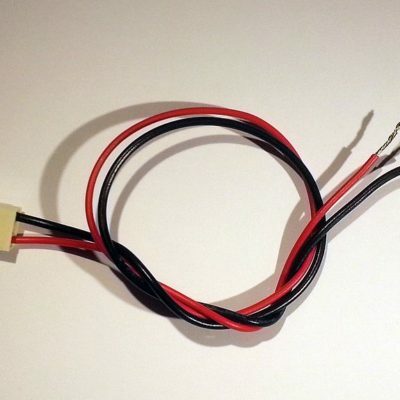 2:01: take a look at the LCD connector. There’s no chance to put it in the wrong place. 2:32: placing the LCD looks tricky, but it’s easier than you think (just an “uncut” hitch).